Volunteers from over 25 countries congregate for a time of inspiration on World Humanitarian Day. 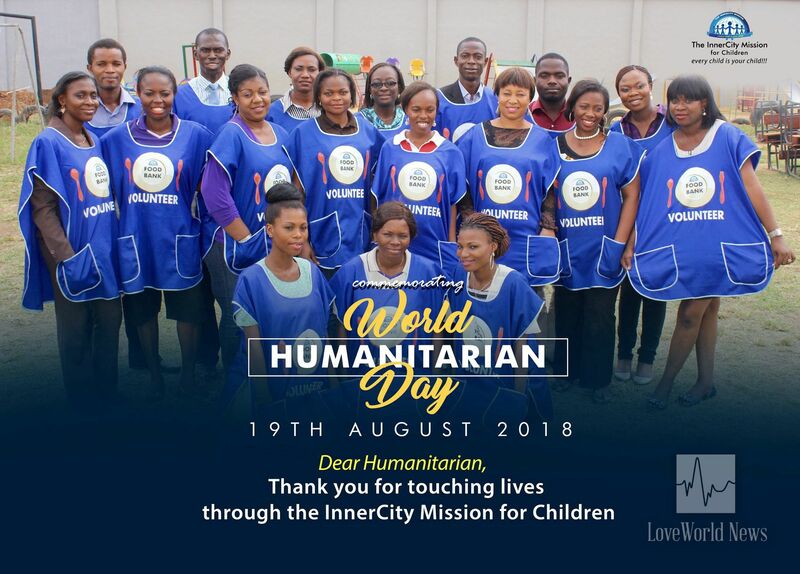 The InnerCity Mission organized her first Humanitarian Volunteers Online Summit for its network of volunteers from over 25 countries in commemoration of the World Humanitarian Day on August 19th. The summit was organized to honor and celebrate people who selflessly give of themselves so that good can come to others. 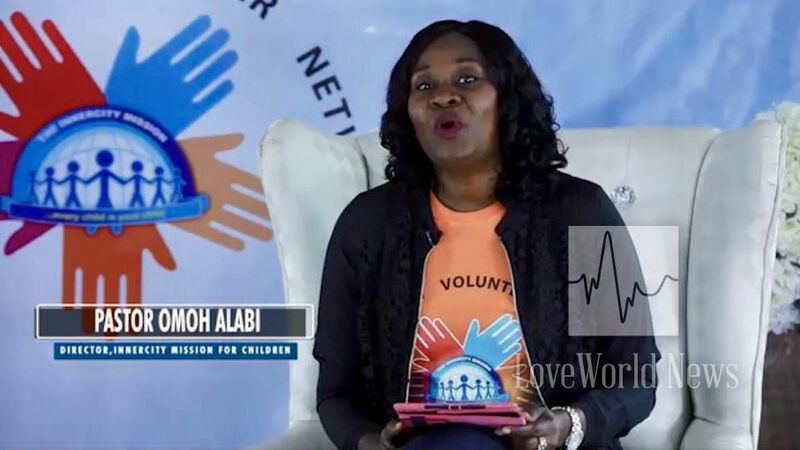 The esteemed Director of the InnerCity Mission speaking to volunteers around the world. In case you missed the summit, you can still be a part of it by watching a replay. To gain access to this exclusive event, sign up as a volunteer using this link: https://goo.gl/7MKWja and if you are already a registered volunteer, kindly use the information sent to your inbox to access the replay. For further inquiries, email volunteers@theinnercitymission.org.